LG might be late to the party, but it is surely bringing some interesting stuff with its upcoming flagship smartphone, the LG G7 ThinQ. The official launch is set to happen tomorrow, i.e., on May 2 in New York City. We already know a lot about the phone, thanks to all the leaks that happened earlier. 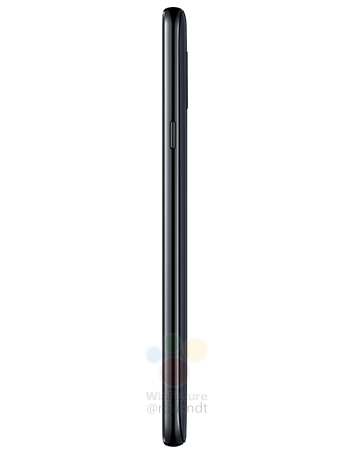 LG Is certainly going to follow the notch trend and so, the G7 ThinQ is coming with a notch on top of the display. Today, the official press renders of the smartphone were posted by Winfuture, along with the specifications and the pricing details. 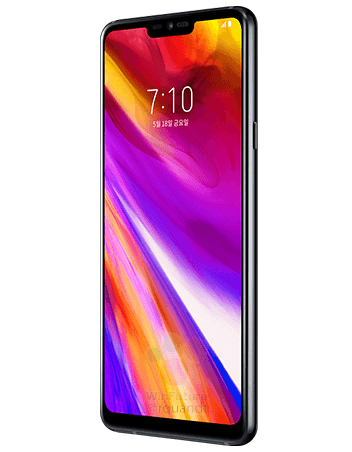 So, the LG G7 ThinQ is pretty different than the previous LG smartphones if we talk about the design. There is a vertical arrangement of the dual camera setup on the rear, which is different than the horizontal dual camera setups on LG V30, G6, etc. Unlike the LG V30 and G6, it seems the G7 ThinQ’s fingerprint scanner on the rear doesn’t work as a home button since there is one present on the right side. The volume rockers are on the left with a dedicated AI button below them. 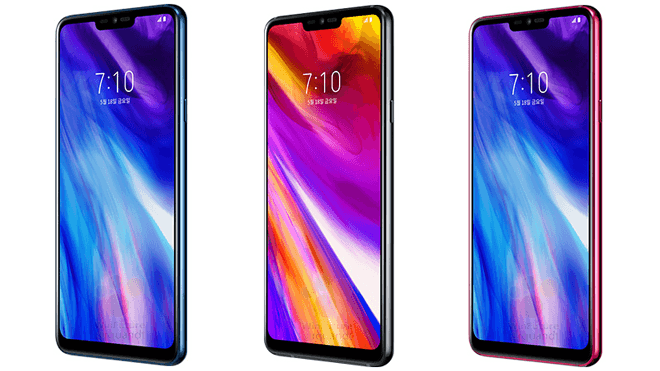 On the front, there is an all screen design with minimal bezels on all the four sides. As mentioned in the beginning, there is a notch on top that has the front camera, earpiece, and the sensors. The users can hide the notch if they want to, thanks to an option present in the settings. LG has no plans to ditch the headphone jack yet as it is present on the bottom, along with the USB Type-C port and speaker grill. Talking about the speakers, G7 ThinQ has a speaker that is ten times louder than the normal smartphone speakers and the company is calling it ‘Boombox Speaker.’This speaker increases the base sound level by more than 6dB with twice the amount of bass. 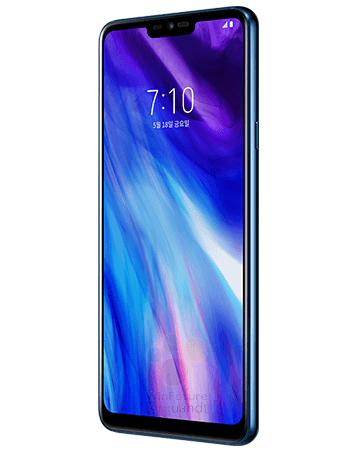 Coming to the specifications, the G7 ThinQ has a 6.1-inch IPS Display with a resolution of 3120x1440p and an aspect ratio of 19.5:9. 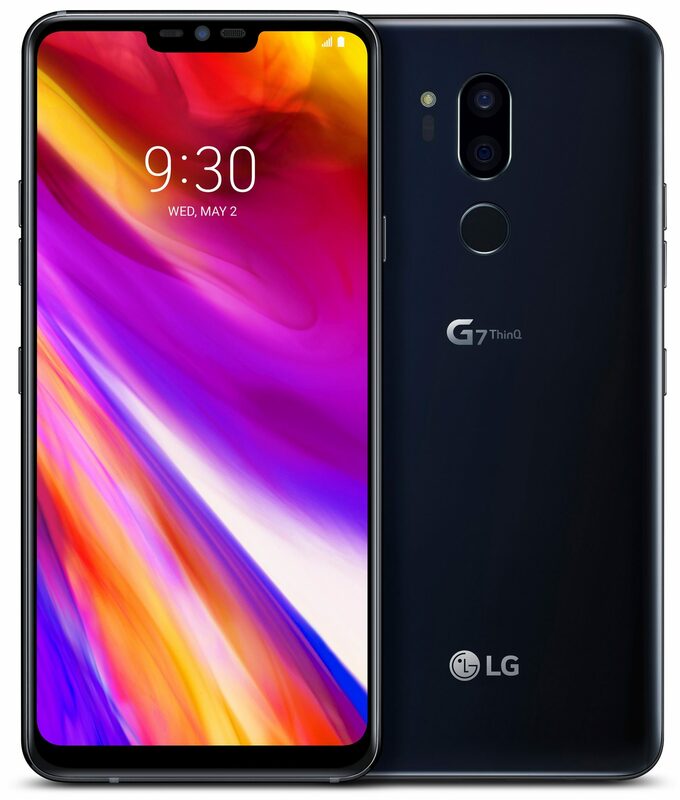 Unlike the LG V30 that has a slightly curved display, the display on the G7 ThinQ is flat. 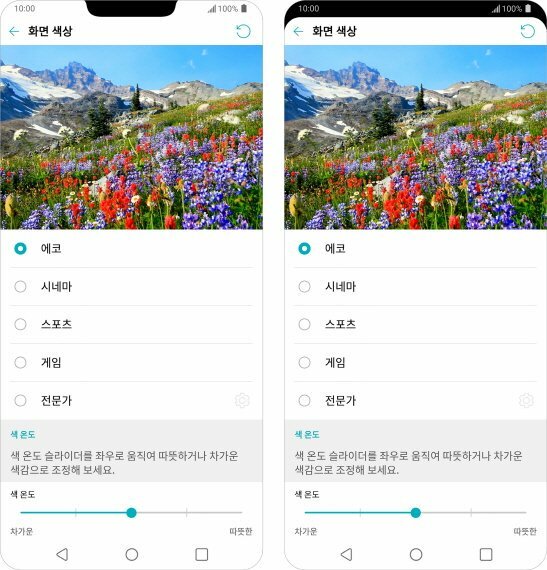 LG says that the display is going to use up to 30% less energy as compared to the displays on previous LG devices despite the fact that it is going to be very bright with the maximum brightness of 1000nits. Under the hood, there is the octa-core Snapdragon 845 processor along with 4/6GB RAM and 64GB ROM. 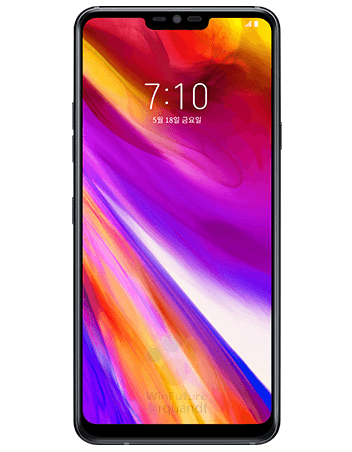 There is also the LG G7+ ThinQ that is launching tomorrow, and we expect it to come with more storage (128GB). There is a dual rear camera setup with the primary 16.3MP camera with f/1.6 aperture and a secondary 16MP camera with f/1.6 aperture. A 3,000mAh battery is there with Qualcomm Quick Charge 4.0 support via USB Type-C port. Android 8.0 Oreo runs out of the box. 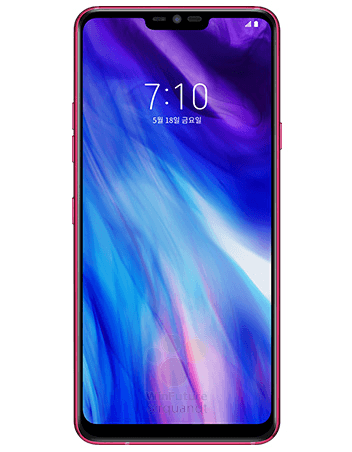 The G7 ThinQ is IP68 dust and water resistant as well. 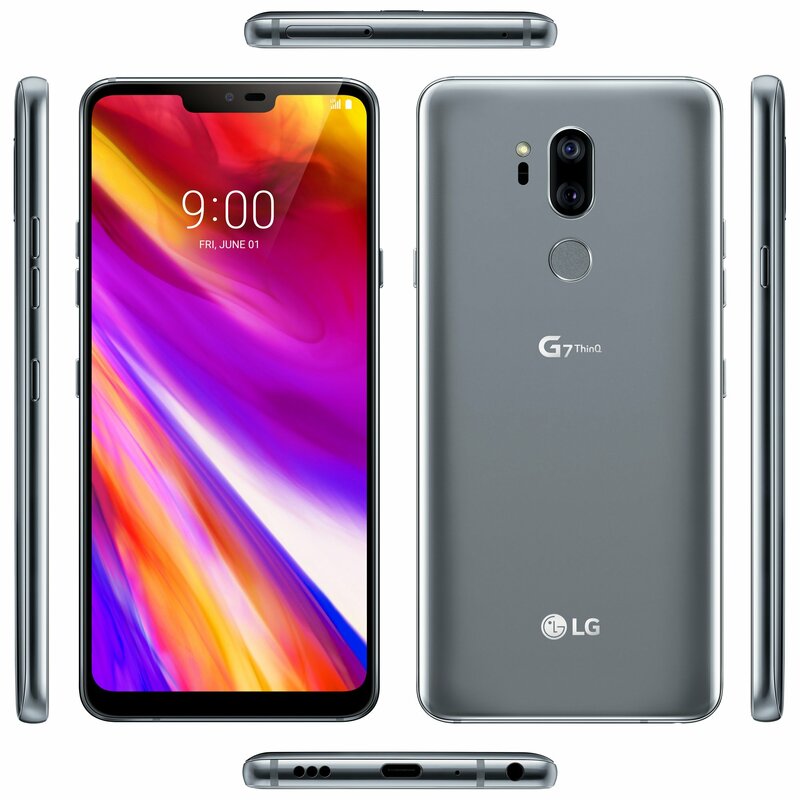 Talking about the pricing, it is expected that LG will keep the pricing below 680 Euro or $817. What are your thoughts on the pricing and the specifications? Do let us know via the comments section.